BEAUFORT COUNTY, SC (WCSC) - Some folks in Beaufort County may have seen a startling sight in the water this morning that looked a lot like a tornado. Sandy Kader snapped this photo of a waterspout off Hunting Island on Saturday around 8:45 a.m. According to a forecaster with the Charleston National Weather Service, the waterspout was seen moving between Fripp and Hunting Island for 10 to 15 minutes. The waterspout briefly moved on shore at one point, prompting a hurricane warning. The waterspout then moved back out into the water before vanishing, officials say. A waterspout is an intense vortex that forms over a body of water and reaches up to the clouds. Waterspouts are often much weaker than their land based counterparts known as tornados. Copyright2013 WCSC. All rights reserved. 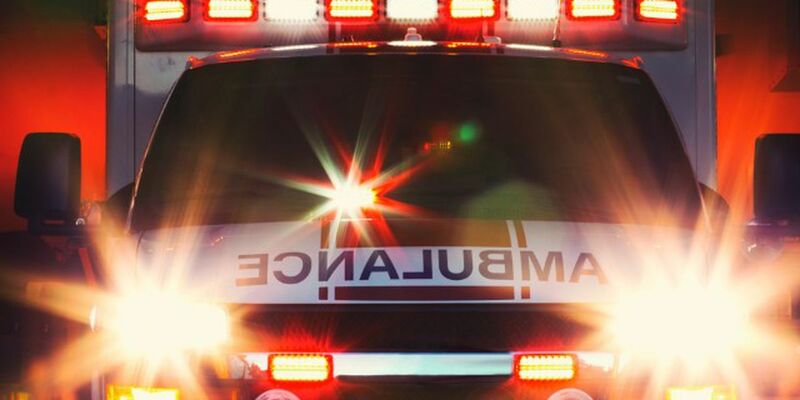 Two people were injured Sunday night when a boat ran aground near the Intracoastal Waterway, according to first responders.